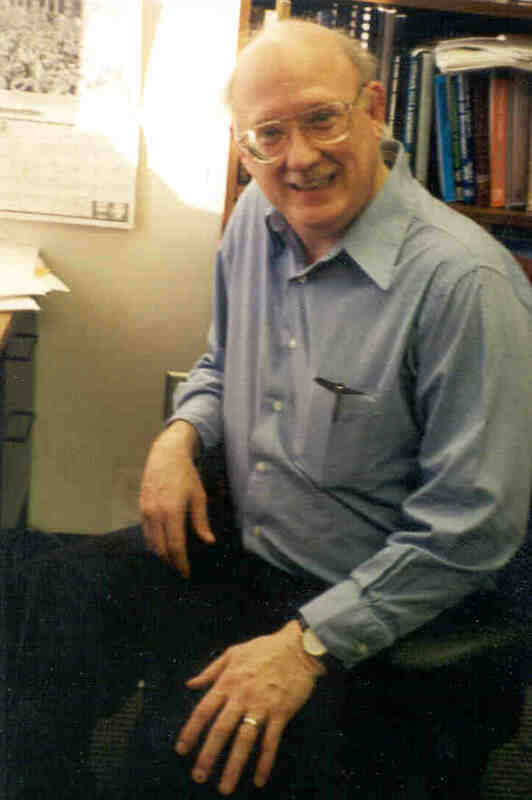 I just received word that Frederic S. Lee, who taught Post Keynesian economics at the University of Missouri-Kansas City for the past fourteen years, died last night. I first met Fred when he was at Roosevelt University, and we had been in touch (at conferences and presentations as well as through his articles and books on heterodox economics) many times since. I attended a small state college in Maryland where I majored in history and took a bit of philosophy. After graduating in 1972, I took some more philosophy courses. But then I got interested in economics and began reading books and articles by Smith, Ricardo, Marx, J. B. Clark, Schumpeter, Joan Robinson, Keynes, Kalecki, Sraffa (or at least I tried to) and others. After working in Saudi Arabia for a couple of years, I returned to the States and attended Colombia University (1976-77) where I picked my undergraduate economic courses. While there I read about everything I could find on costs, pricing, the determination of the mark up, and the business enterprise; and the economists I read included Philip Andrews, Adrian Wood, Harcourt, Hall and Hitch and many others. Because I was a Post Keynesian economist (although I did not know it), it was suggested to me that I go talk to an economists called Alfred Eichner. I did so and became part of the Post Keynesian movement. After Colombia, I went to the University of Edinburgh for a year; and then returned to Rutgers University where I got my Ph.D. My teachers included Jan Kregel, Paul Davidson, Nina Shapiro, and Eichner. In my first year, I took an independent study with Kregel and he told me that I should read the Keynes-Harrod letters regarding theGeneral Theory which had just been published. I did so and wrote a paper which became the basis of my first article, “The Oxford Challenge to Marshallian Supply and Demand: The History of the Oxford Economists’ Research Group.” I left Rutgers to take up a one-year teaching position at the University of California-Riverside; and after 3 years there I obtained a tenured position at Roosevelt University in Chicago. In 1990 I went to England where I taught at De Montfort University in Leicester for the next decade. In August 2000 I moved to Kansas City to take up my current at UMKC. My research interests are Post Keynesian microeconomics, Post Keynesian industrial organization, and the history of economics in the 20th century, with special emphasis on the history of heterodox economics. I am currently writing a monograph on Post Keynesian microeconomic theory. In addition, I am engaged in three other projects, the history of heterodox economics in the United Kingdom since 1945, market governance in the U.S. gunpowder industry, 1865 to 1900, and Congressional response to the problem of corporate size, monopoly and competition, 1945 to 1980. This last project is quite exciting because it enables me to explore the administered price controversy, examine in detail various institutional economists such as Walton Hamilton and John Blair, and examine the way neoclassical economists used their institutional power to suppress heterodox economics. My condolences to his family, friends, colleagues and students and to you personally. I myself exchanged email with Prof. Lee once and he was generous and open.